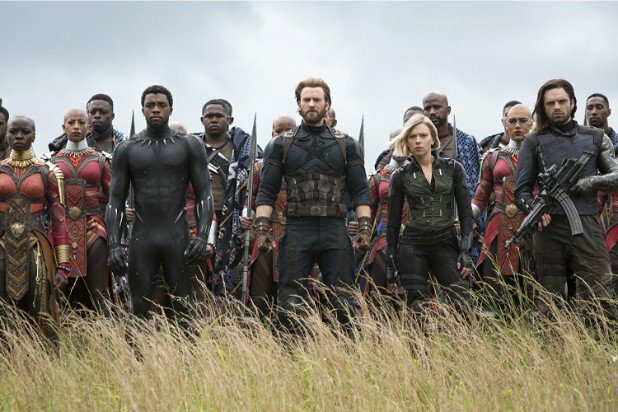 “Avengers: Infinity War” roared to $39 million at the Thursday box office, posting the biggest preview title for a Marvel movie title ever, and for the superhero genre as well. It also became the 4th biggest preview gross ever, behind “Star Wars: The Force Awakens” ($57 million) “Star Wars: The Last Jedi “($45 million) and “Harry Potter and the Deathly Hallows Part 2” ($43.5 million). “Captain America: Civil War” earned $25 million in previews, while “Black Panther” grossed $25.2 million. The first “Avengers” scored $18.7 million in 2012 in previews, while its follow-up “Age of Ultron” grossed $27.6 million three years later. The first film opened to $207 million, scoring the fourth biggest opening weekend of all time, while “Ultron” scored $191 million and scored sixth place. “The Dark Knight” was the previous record-holder in Thursday previews in the superhero genre with $30.6 million, followed by “Batman v Superman: Dawn of Justice” ($27.7 million). “Avengers: Infinity War” is gunning for the biggest opening of all time. 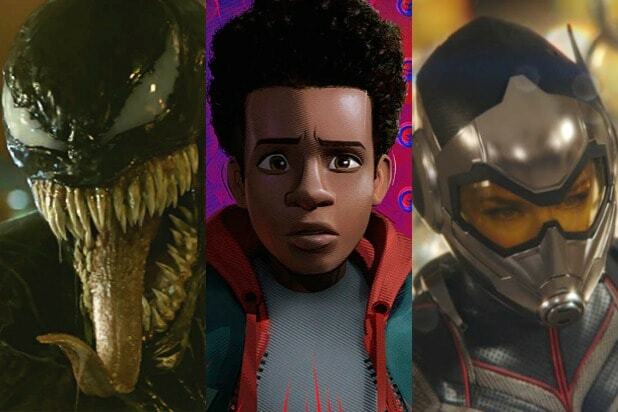 Leading up to its release, the film was tracking for an opening of around $225 million, which would be second on the all-time list and higher than the $220 million launch earned by “Star Wars: The Last Jedi.” It would also be the biggest opening in superhero movie history, beating the $202 million earned by “Black Panther” two months ago and the $207 million earned by the first “Avengers” in 2012. Internationally, the movie has earned $95 million in its first two days after starting its rollout on April 25 in 21 markets. “Infinity War” currently holds a score of 85 percent on Rotten Tomatoes.